Home First Aid What is AED & How Does It Save A Life? 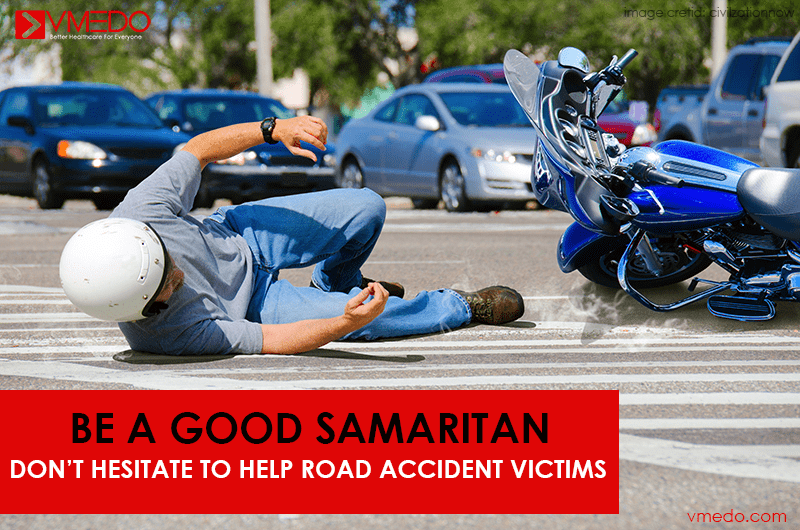 This is one such story where a life was saved by the usage of the AED and also since the first responder had the CPR and AED training done as a part of the first aid training in his corporate office. Just imagining a scenario when both of these were absent send chills down everyone’s spine, wondering what if it could be me next? With a stressful life at office and home, most of us have bad backaches, forget to stay hydrated and take our bodies for granted but it is at times when the body breaks down that we fall at once like ninepins. 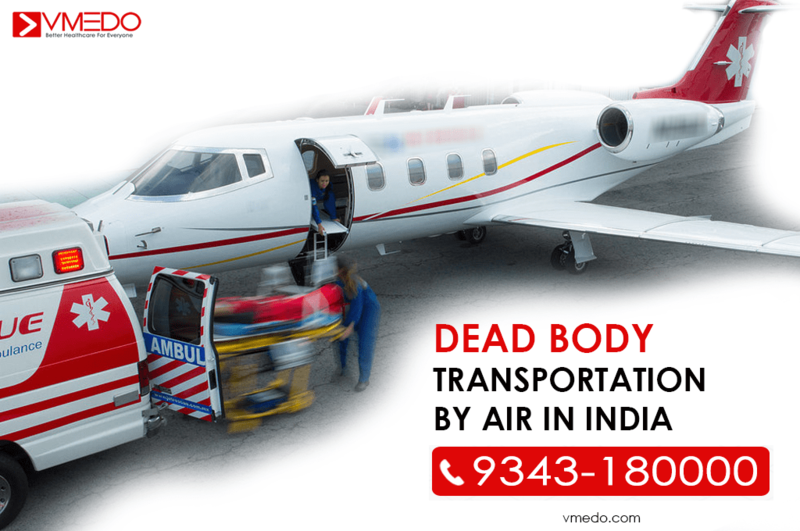 The occurrence of cardiac arrests at the workplace is a not so happy trend that we see today… Let us dig deeper into the cardiac arrest and the AED. Our heartbeat is a structure of 4 steps that are controlled and set by a natural rhythm of contraction and relaxation of the heart to pump blood to various parts of the body. This is taken care by electrical signals that make the heart synchronize all these internal procedures. 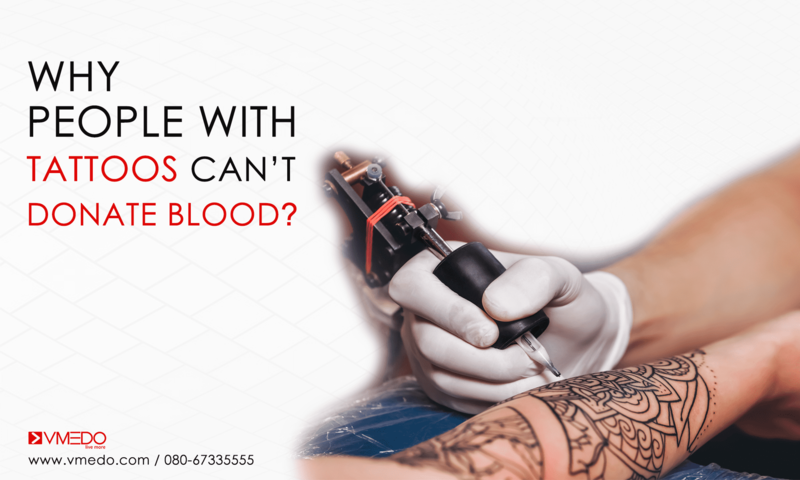 If at any point there is a disturbance to this rhythm then the heart stops responding or responds in an irregular manner cutting off the pumping of the blood to the brain and other parts of the body. 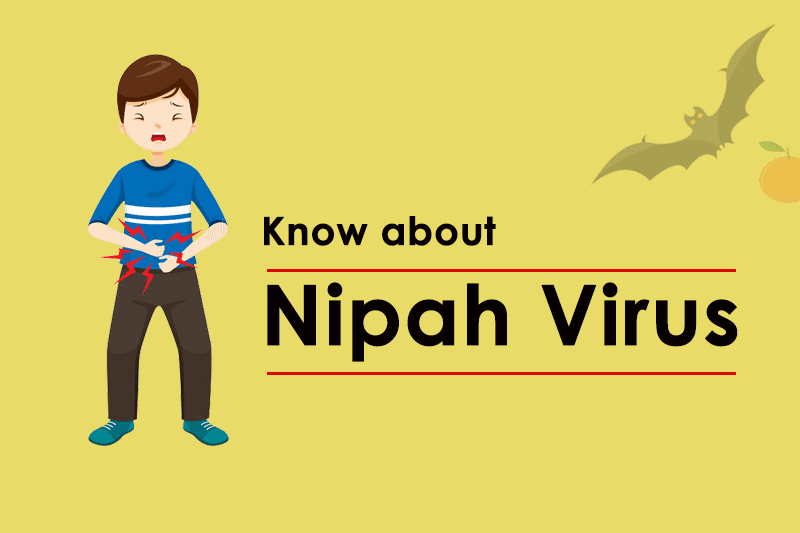 This is when it gets really dangerous and life-threatening, wherein the brain activity and respiration take a hit and the person loses consciousness and faces difficulty breathing. 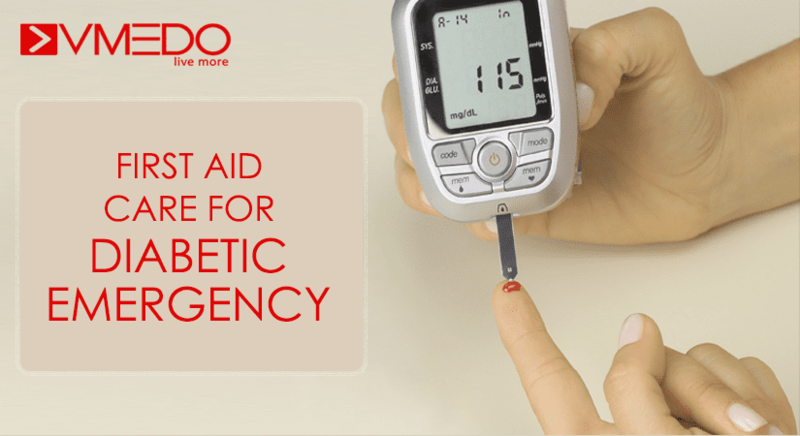 What is AED? And how does it save lives? 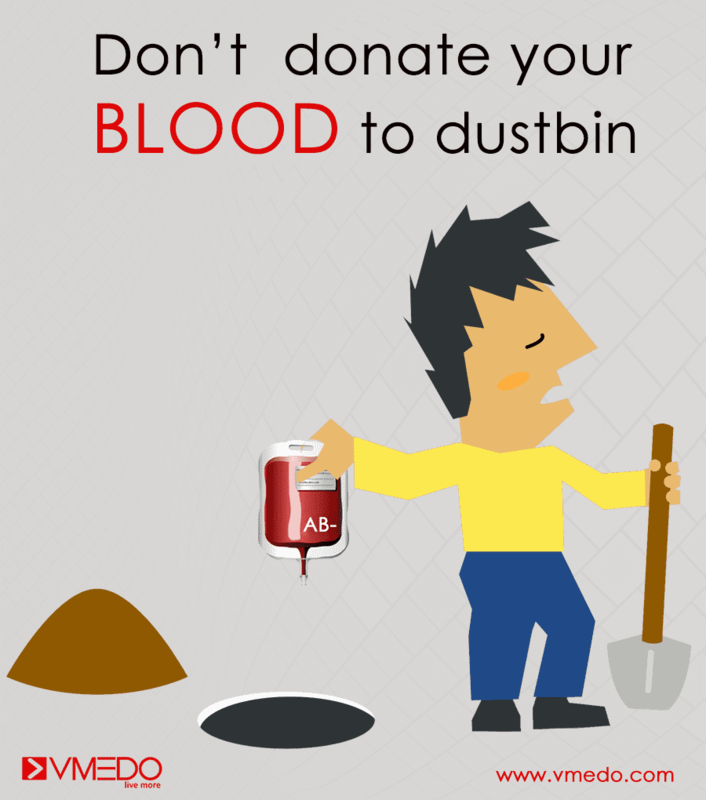 Think of your car as a battery, sometimes when it is dead – it needs a jumpstart. Similarly here in times of a cardiac arrest, the heart is in a state where it is active but not responding and it needs a shock that is delivered to the heart via the chest with electrical pads. The AED known in the long form as Automated External Defibrillator is a device that automatically is able to diagnose the mismatch in the rhythm of the heart and give an electrical current via the pads. They are safe to use but it is recommended that the person using the AED has been previously trained in the usage of the device. They have a system that is easy to use, with instructions being given over voice from the device. Please note that one may have to remove any metallic objects near the chest or breast of the person to make sure they do not interfere with the electric current. 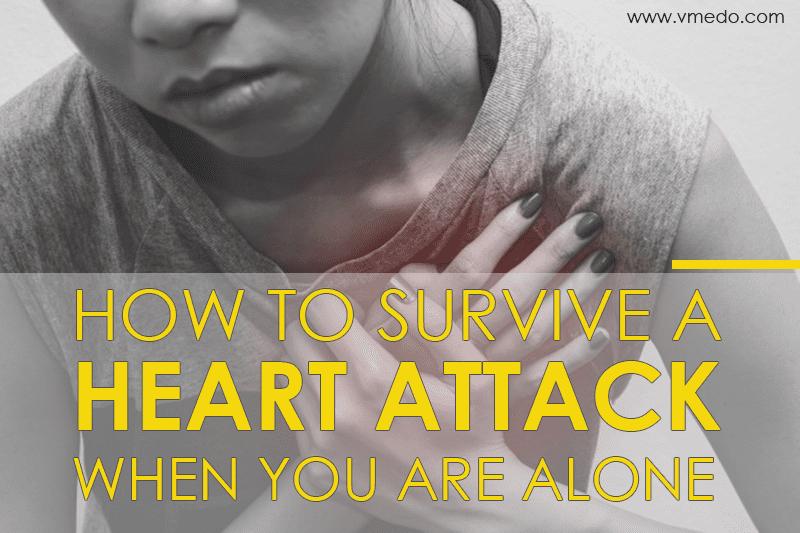 Also Read: How to survive the heart attack when you are alone? Where does one get to learn the usage of AED, CPR, and other first aid trainings? 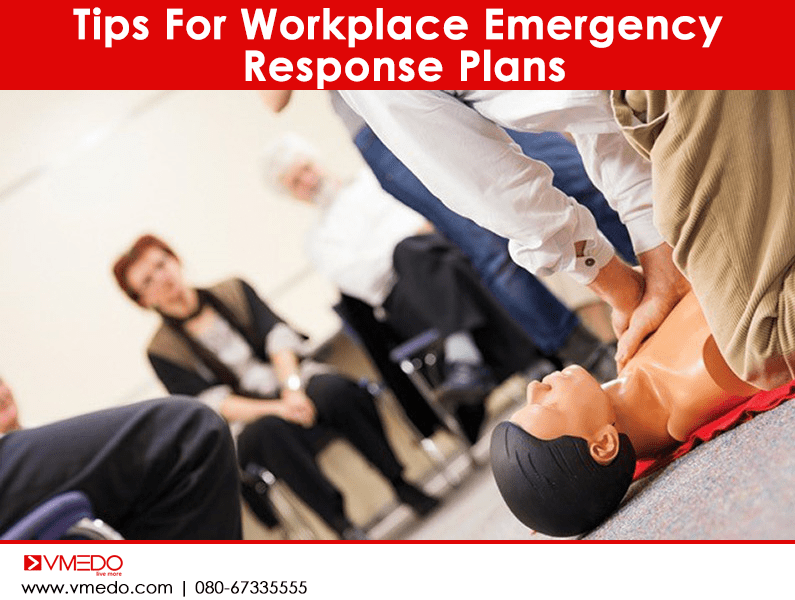 First aid trainings are to be made compulsory at all offices and schools giving rise to an awareness among the general public on the importance and the need for first aid. 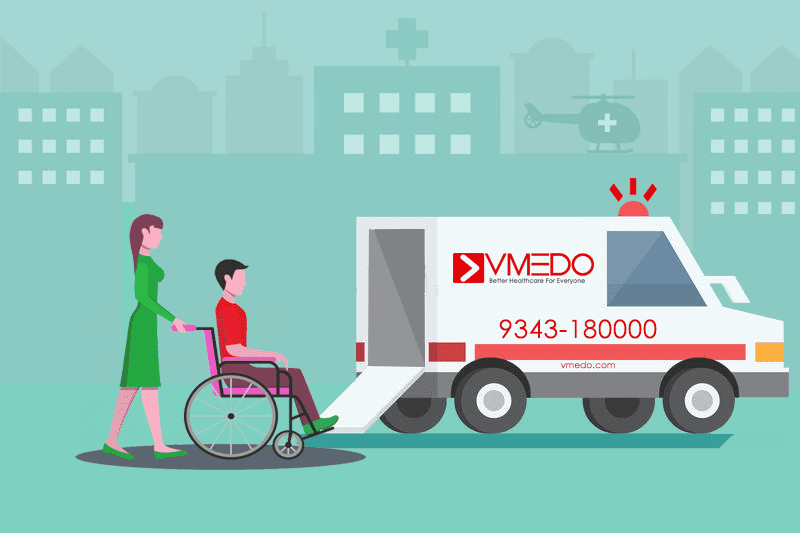 CPR and AED trainings are conducted by VMEDO as a part of their mission to enable and make people be confident first responders and good samaritans. 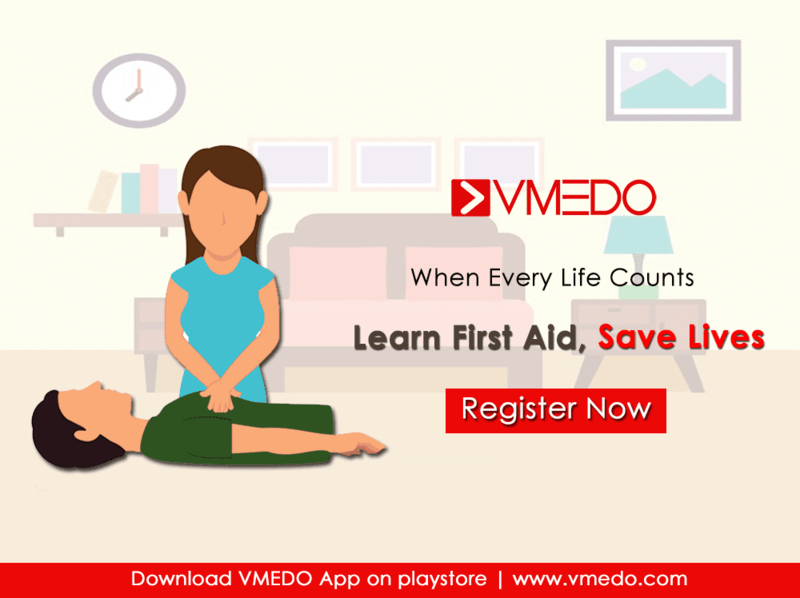 These first aid trainings are open to all and they are conducted by trained and experienced personnel who are well versed in the emergency first aid sector. 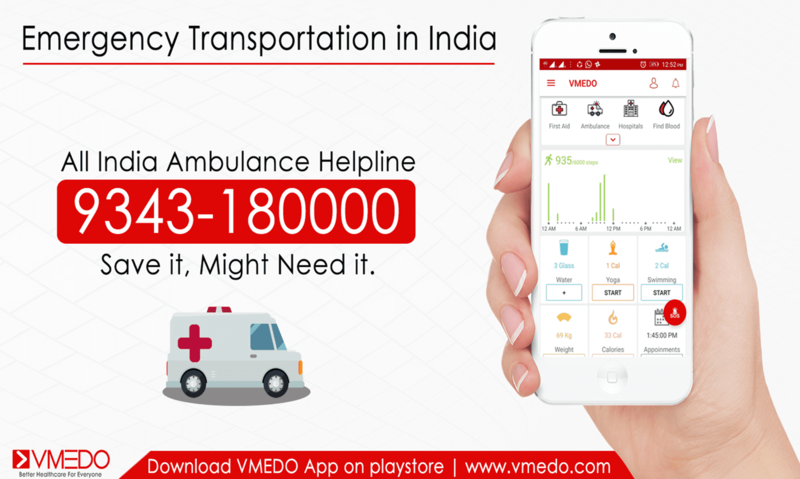 VMEDO app also gives you a lot of first aid information on various medical conditions, it also helps one book an ICU ambulance in case of emergency and there is an acute need for medical transportation of the patient to a medical facility. 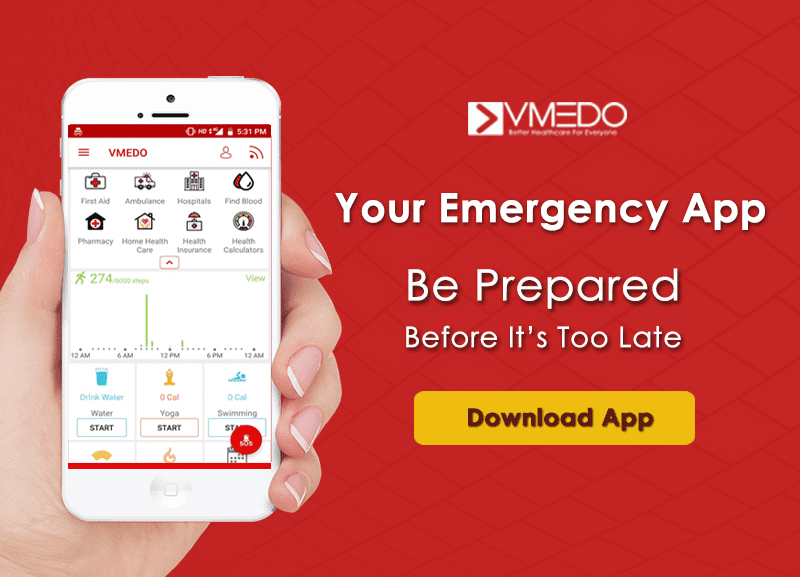 Download the VMEDO app now on Google play store and be enabled with medical healthcare facilities at the touch of a button.